The ground segment has suffered a sporadic anomaly between March and May, leading to an incomplete dissemination of the production with about 11% products missing throughout the period. I mean like: what do you mean by tax evasion, my bookkeeping suffered a sporadic anomaly last year… I updated the coverage illustrations a few days ago including what is newly available now. the USGS has updated their EarthNow! live Landsat viewer – not to be confused with Mapbox Landsat Live (which is not really live). The new version finally shows true color renderings. While this rarely shows a true live feed – you mostly get recordings from a few hours back – it is a nice illustration how satellites actually record imagery and the only place AFAIK where you can actually see current Landsat Level 0 data. 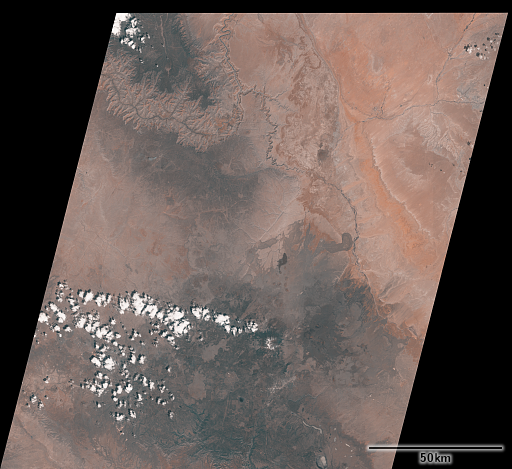 the USGS is now distributing some images from the Indian IRS-P6/Resourcesat 1 satellite and followup mission Resourcesat 2. 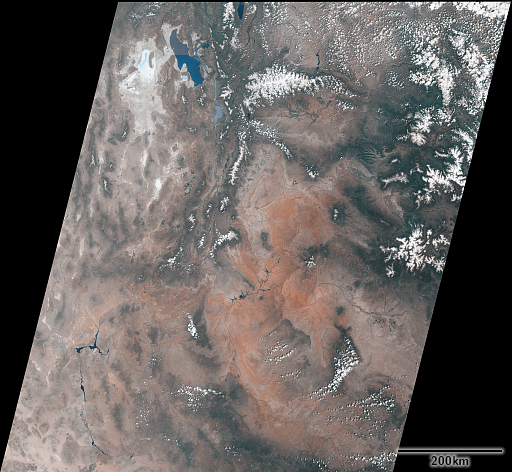 Images are mostly for the US only and from two instruments: LISS-3 and AWiFS. Quality of this data is pretty good but features relatively limited spectral ranges with only red, green NIR and a single SWIR band. 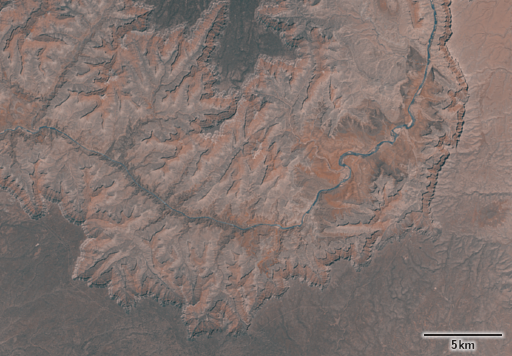 AWiFS is quite interesting as an intermediate between the higher resolution and low revisit frequency systems like Landsat and Sentinel-2 and the low resolution high revisit systems like MODIS, VIIRS and Sentinel-3. 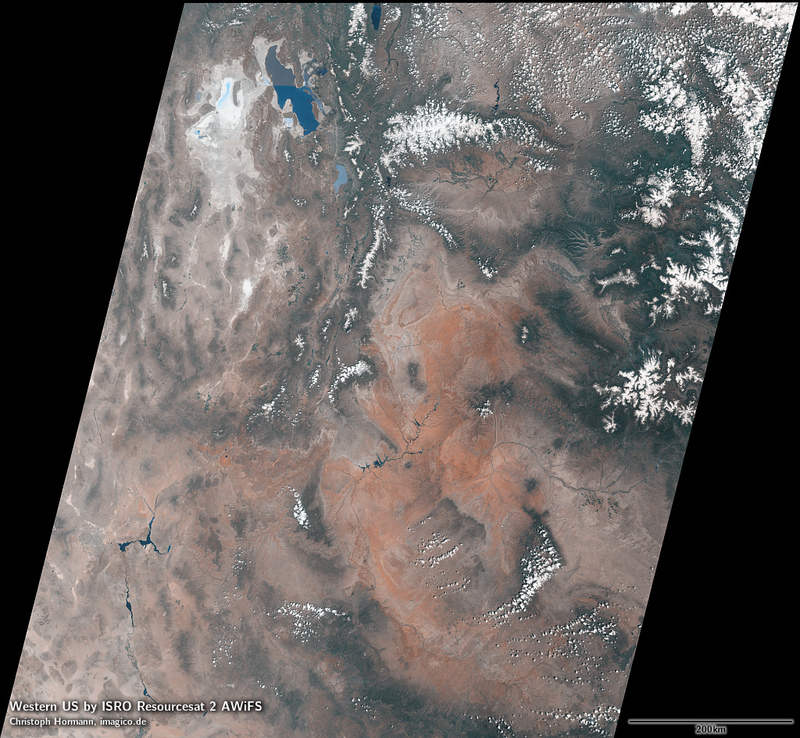 Here examples from the western United States in approximated true color with estimated blue (as i have shown previously for ASTER).